No matter how much you love your favorite industrial tools, power cords are trip hazards—and they can slow us down. The problem is, it can be difficult to get the same power and performance out of cordless tools. Until now. 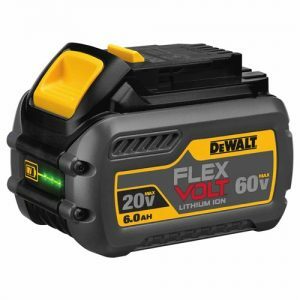 With improved battery technology and better motors, cordless power tools can finally deliver the same power and performance as their “corded” counterparts—with innovations like DEWALT’s FLEXVOLT cordless system. The FLEXVOLT cordless tool system has 3x more battery power (and 4x longer runtime) than earlier generations of cordless power tools—using newly designed brushless motor technology, according to Matt Henderson, an Account Manager for Stanley Black & Decker. Cords are a trip hazard. “The biggest problem with traditional, standard corded industrial tools is that they’re a safety hazard,” Henderson said. “People can easily trip over cords lying on the ground, and they get caught up in other equipment as well.” Cordless tools eliminate this issue. Cords need to be carried, hauled around the floor, plugged, and unplugged—and even hung up on the ceiling, per OSHA safety requirements. All this takes a lot of extra time and energy to finish the job. For example, one of Henderson’s clients was using a ½” air impact wrench that required 100 ft. of air hose to fasten several bolts—and the hose weighed him down. Switching to a completely cordless ½” wrench helped him get the job done much faster, without having to drag and secure the heavy hose. Cords must follow OSHA safety regulations. OSHA can fine you for defective cords—or for cords that create trip hazards and need to be hung up for safety. “We’ve seen fines as high as $1,500 per incident,” Henderson said. IBT Industrial Solutions is a full stocking distributor of DEWALT tools throughout the U.S., and sells the complete line of DEWALT tools and accessories. DEWALT is a leading manufacturer of industrial corded and cordless power tools, accessories, and hand tools. With 7 manufacturing locations in the U.S., DEWALT produced approximately 62 million units of tools and accessories in the past year, with 1,000 authorized locations internationally. 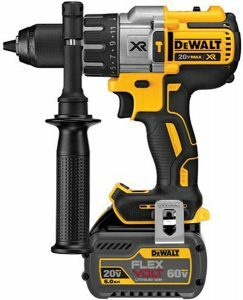 Want to upgrade to DeWalt’s FLEXVOLT Cordless Power Tools? 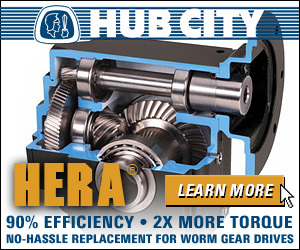 Contact Mike Muenks, Business Group Director of General Industrial at IBT Industrial Solutions, at (913) 261-2107 or mmuenks@ibtinc.com.